The sound of crickets is probably one of Earth’s more pleasant sounds. The exception is, of course, when those crickets are punctuating a deadline. What I should be hearing is the sound of my fingers clickity-clacking on the keyboard, writing Medshop Australia’s next blog. My blog assignment this week, looks dangerously like the one we just wrote for nurses, on how nurses can impact the eco-footprint of their workplaces. I am required to write a similar blog but aimed towards paramedics. The problem is, it would to be the same article. The only differentiation I could think of was recommending our paramedics join an eco-friendly organisation. You should Google “eco-friendly organisations in Australia”. The list is staggering. This link alone, lists 49-pages of eco-friendly organisations in Australia. Take your pick. Join all of them then crown yourself the Mother Teresa of Australia. There’s nothing wrong with joining eco-organisations. It’s great advice, but not very specific to paramedics. As I sat, staring down the barrel of this assignment, I could hear the crickets growing louder. Giving our paramedics something to chew on was looking pretty bleak. Then I discovered the Stockholm Green Ambulance project. In 2010, after five years of planning, a group converted a van into a low-emissions vehicle and then made that van into an ambulance, successfully passing all of the requirements for such a vehicle. As I learned, these regulations are some of the highest hurdles to clear. The team in Stockholm overcame many obstacles, like the vehicle’s weight, how to effectively reduce the fuel consumption, but also how to reduce the total vehicle footprint. I hope you find it as fascinating as did I. Making an eco-friendly ambulance is more than simply converting the fuel system to natural gas. Ambulances have to carry an additional load of equipment, which makes them heavier. To further complicate matters, natural gas conversion vehicles need to carry more fuel. There are other modifications, like adding a gas tank. These modifications add weight. Coupled with the standard weight of an ambulance, this added weight is manageable from a suspension standpoint but creates other challenges. The vehicle’s total weight can push the operation of said vehicle into a different class, requiring a special driver’s license. This was the concern in Stockholm. Operating class aside, fabricating heavier vehicles is undesirable anyway, so they needed to lose some heft. The solution they found was to find the lightest possible vehicle, which could serve as an ambulance. This is a bit of reverse engineering from the way ambulances are currently manufactured. They chose the Mercedes-Benz Sprinter 316 NGT. Compressed Natural Gas, or CNG, produces fewer emissions than traditional petrol. There are two sources for CNG, naturally occurring methane or the sort that comes from waste. They are essentially the same, but the naturally occurring sort is a little harder to extract. The Stockholm team picked the one that comes from waste, which is beautifully perfect. Since we are already producing waste, why not collect the gas it produces to use for fuel. See? You can fuel your vehicle on trash. CNG has other benefits for vehicles beyond being more environmentally friendly. Most of them are attributed to increasing the life of the vehicle, thus reducing waste and cost. CNG’s do not contain lead or benzene, two elements guilty of fouling spark plugs. 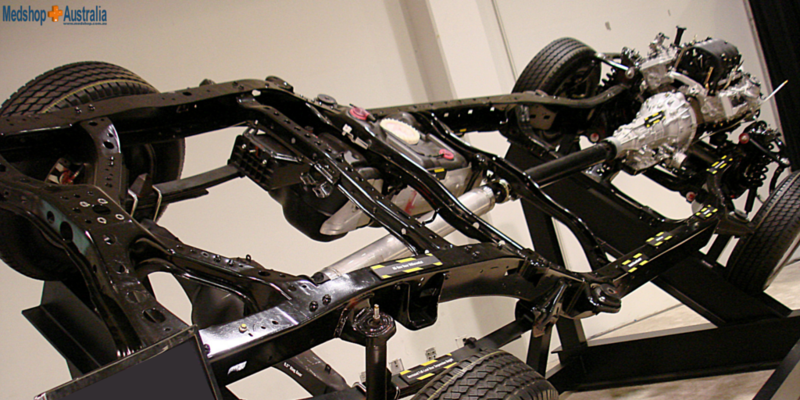 CNG’s also create less wear and tear on lubricating oils in the vehicle. They do not ignite on heated surfaces like petrol, and they are less expensive to buy than petrol. Because of the short range associated with natural gas, the Stockholm ambulance ended up being built as a hybrid. During operation, they switch between petrol and natural gas. As of the time the article was published (2010) they were getting about 87% of the fuel from GNG. The Stockholm group could have easily hung their hat on the fuel upgrades, calling it a day. They didn’t. They eliminated the use of PVC, a plastic commonly found throughout vehicles, the production of which is harmful to the environment. They added tires without harmful HA oils, which leach into lakes, causing damage. Those same types were stud-free to reduce the production of airborne particles produced by tire studs. At every possible point of the fabrication, from utilising LED instead of halogen and PVC-free electricity cables, to insulation without environmentally hazardous substances. Ingenuity was utilised to reduce the vehicle’s footprint. Is it possible to do this in Australia? As of 2013 there were 5,219 EMS vehicles on the road in Australia. How impactful are Australia’s emergency services on the environment? It’s more than you may imagine. In this report by James Cook University, representing somewhere “between 1.8% and 4.4% of total Australian health sector emissions.” What’s more staggering is when you compare EMS to all traffic’s emissions; 60% from ground vehicles, 200% from the air in this report from Acedemia.com. If we could reduce the eco-footprint of our ambulances, and all vehicles for that matter wouldn’t it be worth it? 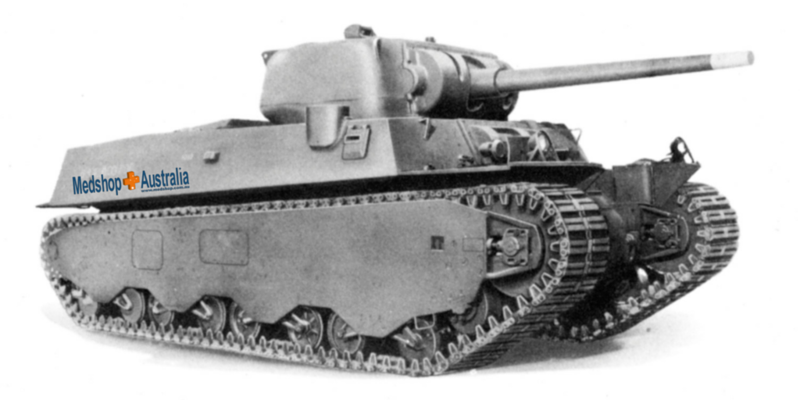 The Stockholm vehicle cost an additional 14% to produce the first time. The expectation was that these additional costs would be cut in half by the second round. We can assume that eventually the costs would balance out. Obviously, this project is best suited for someone in the field of Ambulance fabrication, as there are many considerations. For starters, Australia has five classes for emergency vehicles. Not to mention, the ambulance safety restraint standards for New Zealand and Australia serve to further complicate this idea. Add to these standards the everyday vehicle safety standards and you have quite a juggling act in your hands. 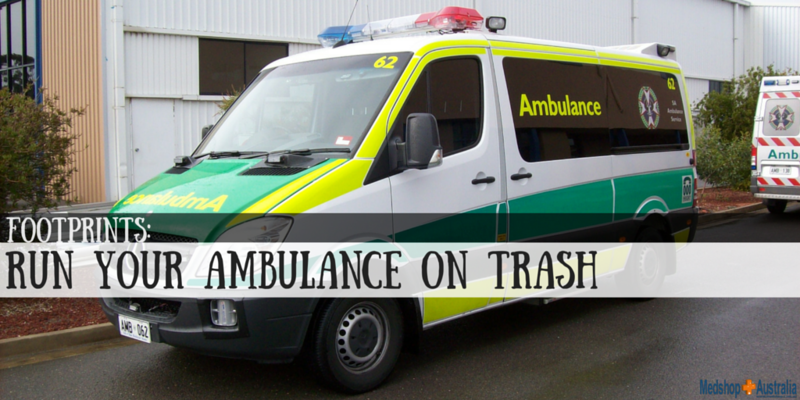 There are simply too many moving parts to outline the Medshop Australia Green Ambulance. That’s it. That is your homework. 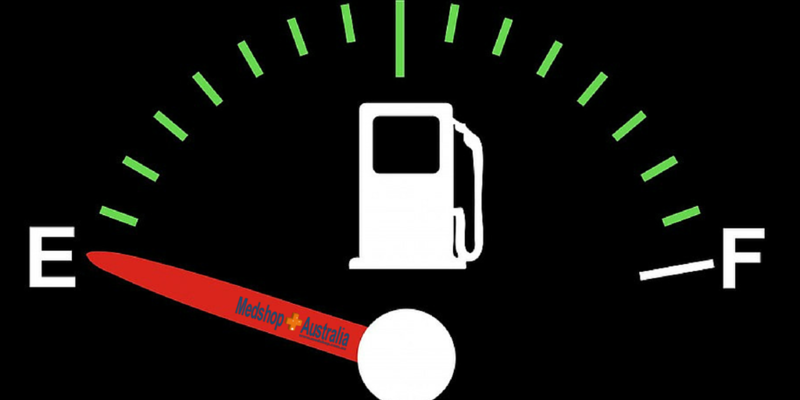 Who do you know that could tackle the 60% vehicle emission contribution from Australia’s emergency medical services? If you aren’t the one to get it done, you should share this with someone who is. Maybe you and I can be the start of change together. Just do me a favor: Let me know if you do. I want to brag to my friends that I turned crickets into ambulance fuel. P.S. 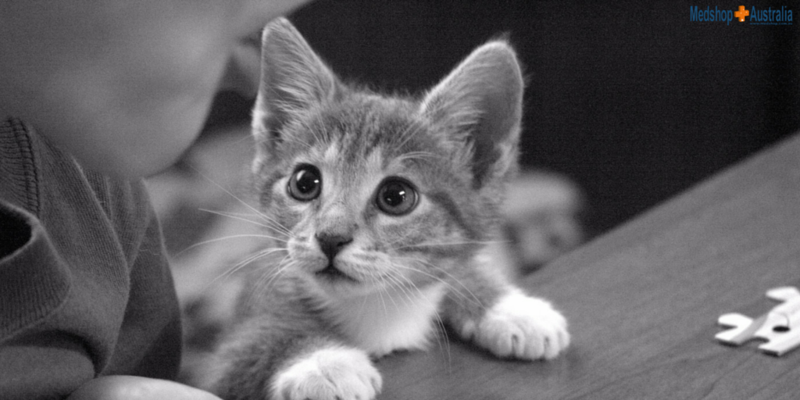 If you like our images (Aren’t kittens great?) you should follow us on Pinterest. If you are in the market for a paramedic kit, please check out our offers by clicking here.